It's pretty rare to find a series where book after book never disappoints, never fails to capture my attention and bring me to tears. 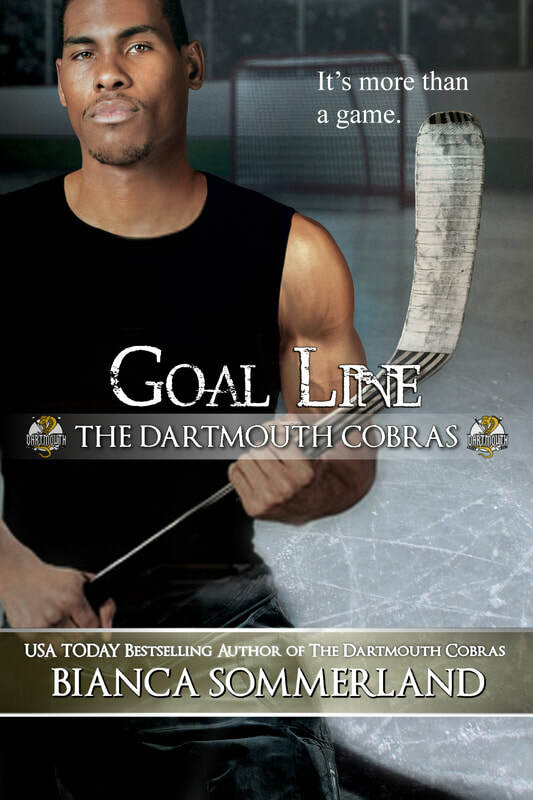 The Dartmouth Cobras is not only one of these exceptional occurrences, it's also a series that transports me to another place, a place of no worries, no regrets - a place full of passion, intensity, and longing. The outside world does not exist when I immerse myself into these stories. The goal doesn't count until it crosses the line. Captain of the Dartmouth Cobras hockey team, Dominik Mason, believes his team can make a damn good playoff run. He and his men won't stop fighting until they win the ultimate prize. There's no doubt when it comes to The Game. Off the ice, there's nothing but uncertainty. His life has been in a holding pattern and it's time to move on. Which might be easier without the lifestyle that has lost its appeal. As much as he loved training subs, he's tired of giving his all only to go home alone. Tragedy once brought him closer to Sahara Dionne, the exquisite, yet fragile Ice Girl, but when her abusive-ex darkens her path once again, Dominik can't help but wonder if his friendship might not be the best thing for her. 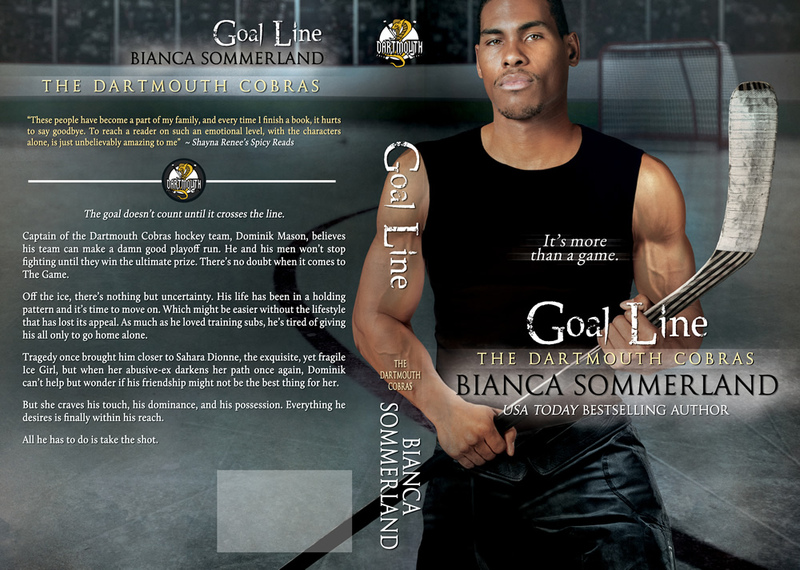 Author's Note: The Cobras series has a continuing arc about the franchise, players, and previous relationships. Some plots continue through the series and may involve more than the main ménage. The series is best read in order.